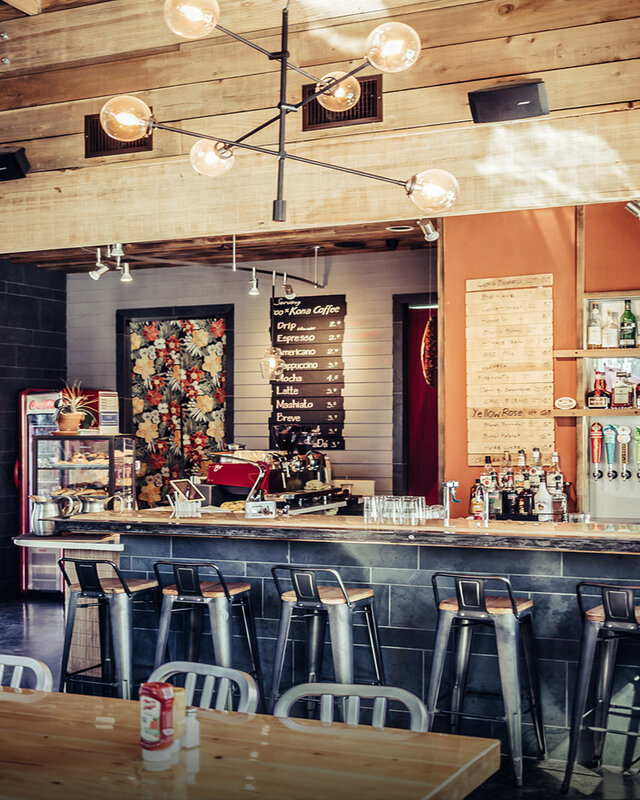 Right around the corner from @mondrianhouston is one of the Museum District’s newest hangouts. 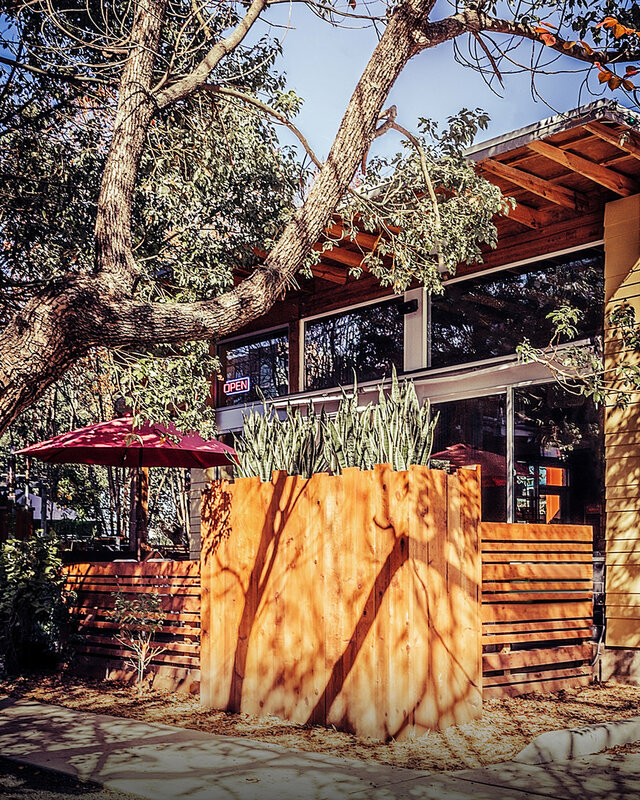 According to their website…At Java Lava Brew, you’ll find the best combination of Kona Coffee, Comfort Food, Local and Hawaiian Beer and a great Wine Selection. 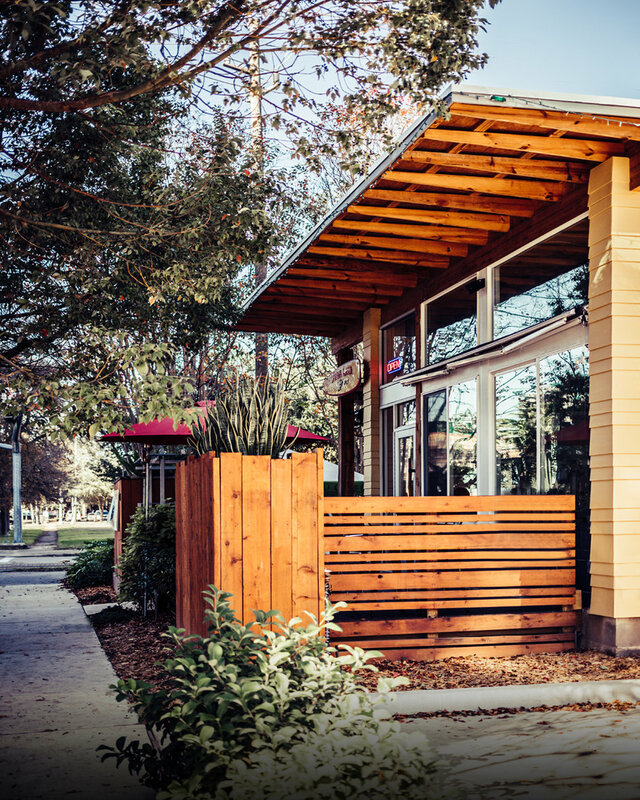 Not on the menu are: Welcoming Vibes, Peaceful Setting, Beautiful Patio, and much more you have to experience yourself. 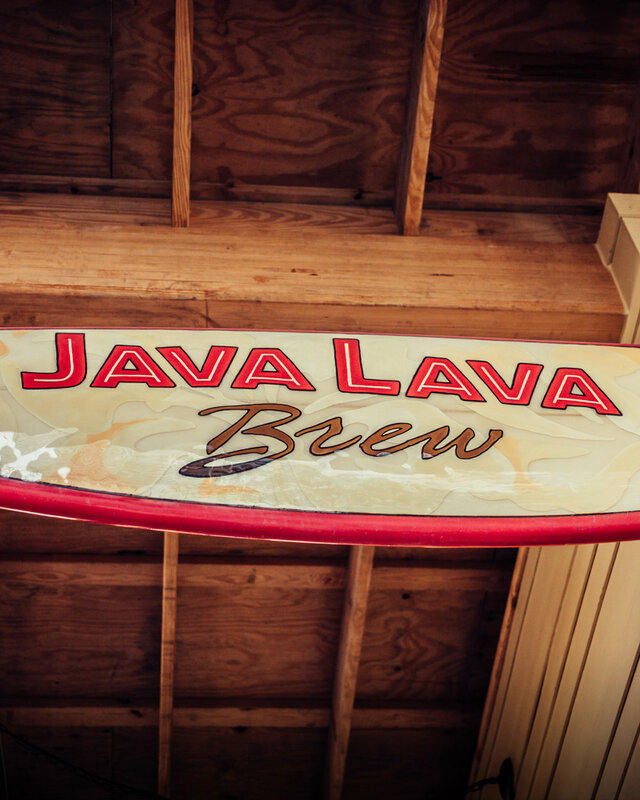 Java Lava, It’s nice to meet you. See you soon.